Feb. 6, 2019, 7:29 p.m. They will present the Console stage! 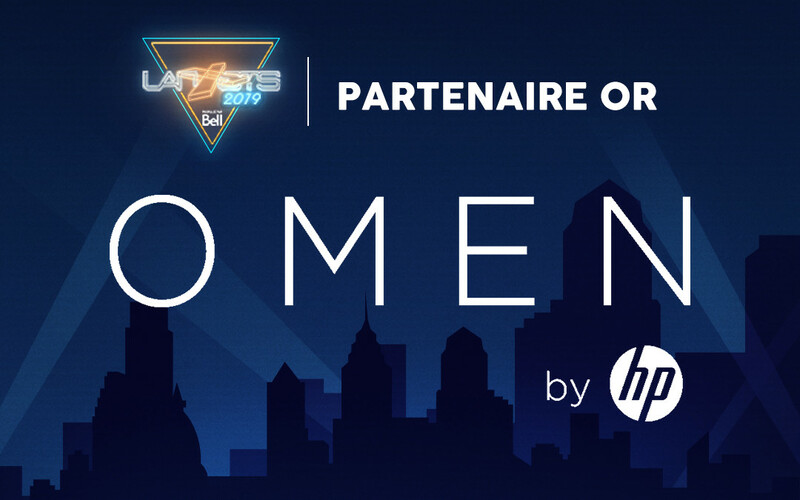 Feb. 6, 2019, 6:47 p.m.
Omen is a division of HP and specializes in gaming related products. Omen will provide the computers for the main stage for the tournaments finale! Feb. 6, 2019, 12:37 p.m.
Do you need to stretch your body this weekend? Take a break from your screen and battle your friends in a bow and arrow fight! 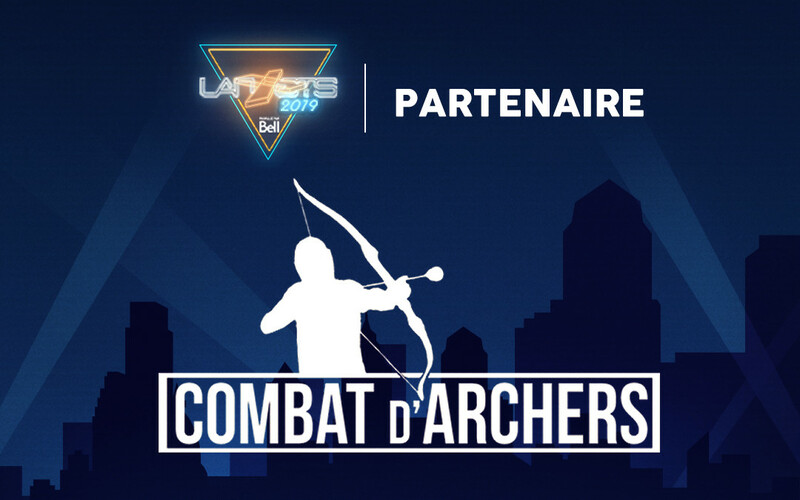 This year, we have the chance to have an archers arena in our exhibition zone! Come say hello and awaken the warrior in you! 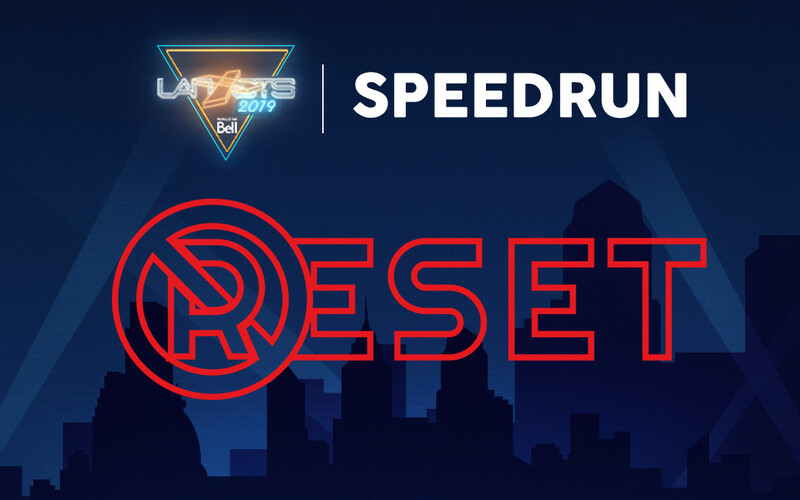 Feb. 6, 2019, 12:04 a.m.
Once again this year, Lan ETS presents the 48-hour speedrun marathon, organized by@NoResetSpeedrun. The marathon collects donations all weekend for @repitsaintlouis, a Quebec organization that helps kids who are on the autism spectrum. All donations will be sent during the weekend. 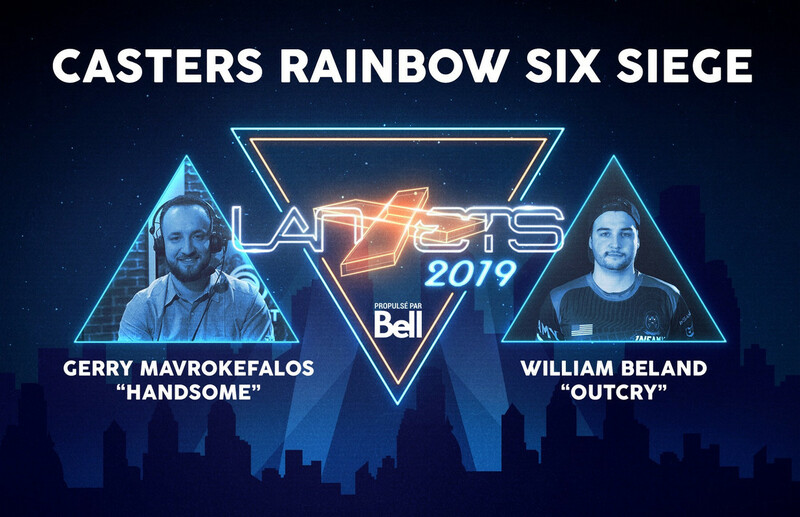 Feb. 3, 2019, 1:21 p.m.
We are thrilled to welcome Gerry "Handsome" Mavrokefalos and William "Outcry" Beland at Lan ETS! They will be on site to cast the Rainbow Six Siege tournament! 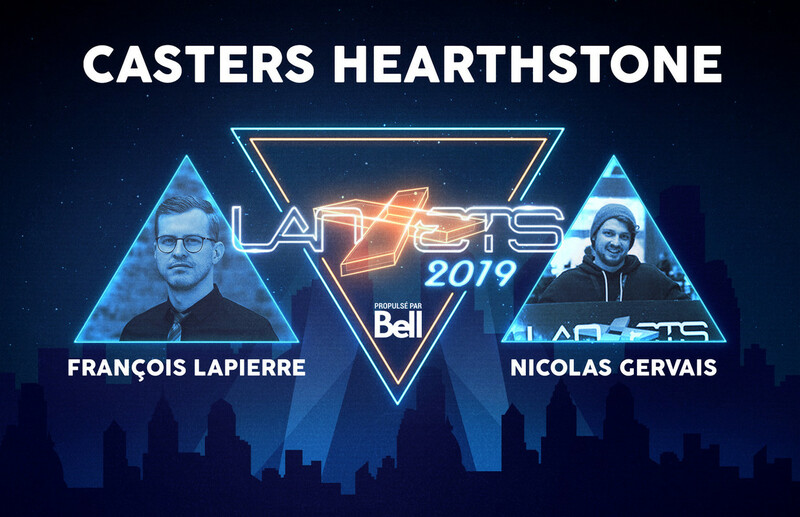 Feb. 1, 2019, 7:54 p.m.
We are thrilled to welcome back François Lapierre and Nicolas Gervais at Lan ETS 2019! 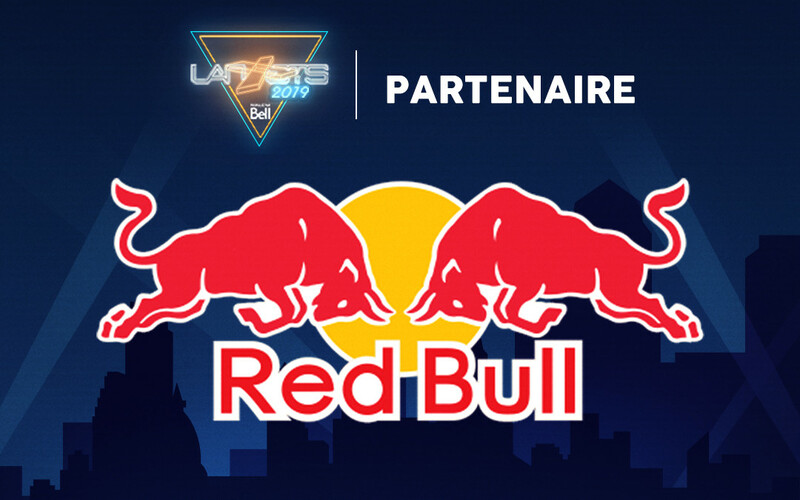 They will be on site to cast the Hearthstone tournament!